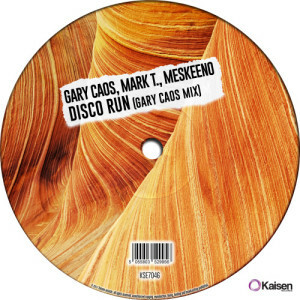 The trio Gary Caos, Mark T. and Meskeeno produce one of the most exciting track remixed by Gary Caos. He knows how to make serious noise. 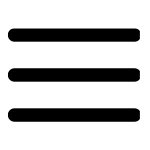 Without a doubt , if you want to share the disco vibe to your crowd, this track is for you !